How often do you find something on the Web and set it aside to read later? Three, four times a day? More? And how irritating is it when you bookmark that page and it won't load correctly on a different device? Save yourself the trouble with EmailThis. 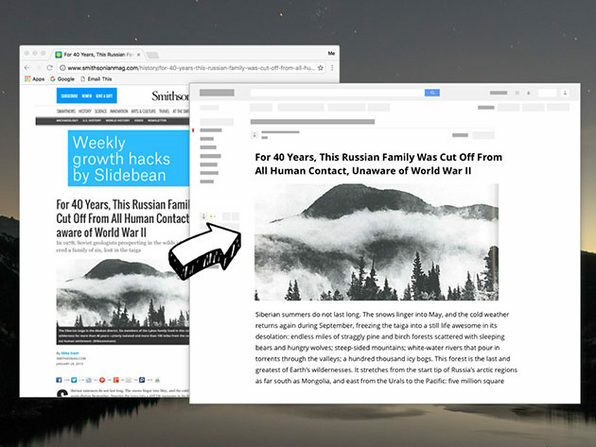 This clever program lets you save interesting articles and web pages and send them straight to your email inbox, ready for reading on any device. 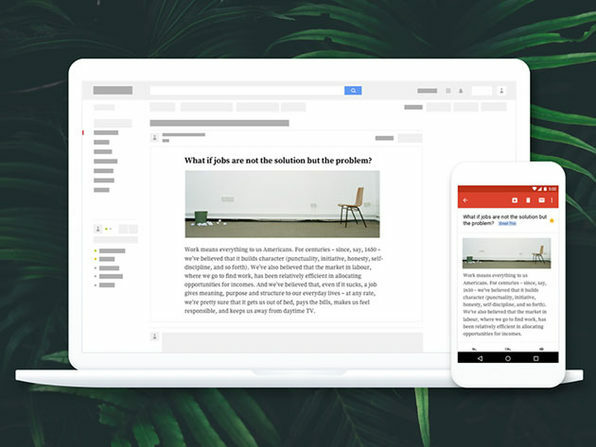 EmailThis organizes your content into a neatly packaged email minus all the ads, distractions, and clutter from web pages. Simply open your inbox and start reading anytime—and anywhere—you like. 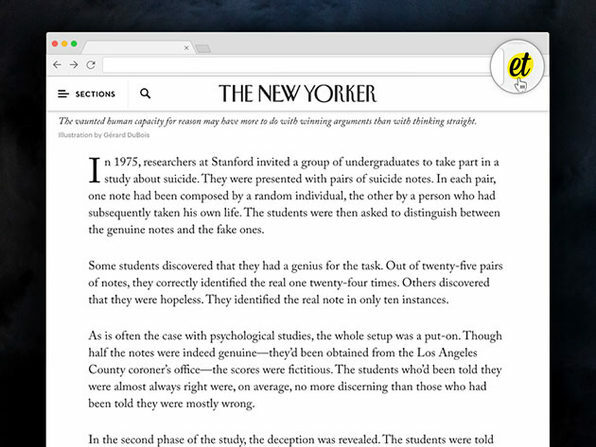 CNET: "[EmailThis] ... strips out all the ads and mobile-unfriendly formatting, leaving you with just easy-to-read text and images."